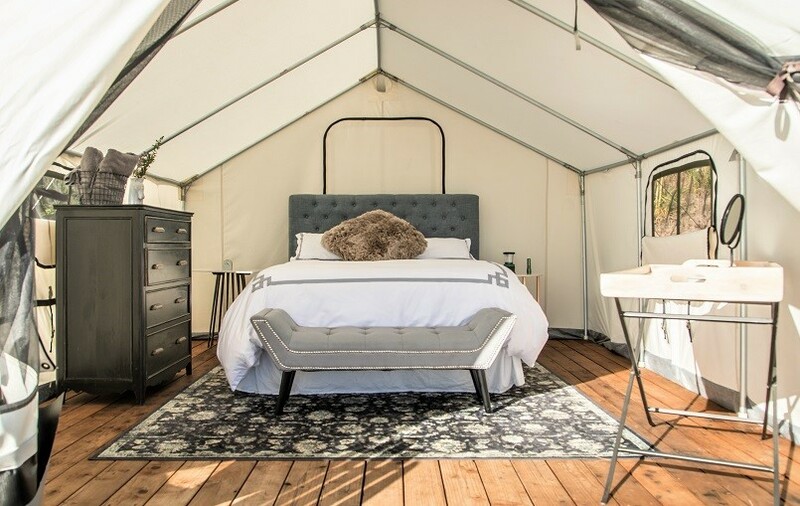 Luxury or glamour camping—also known as glamping—is coming to the tony East End—replete with every luxury that summer visitors expect. 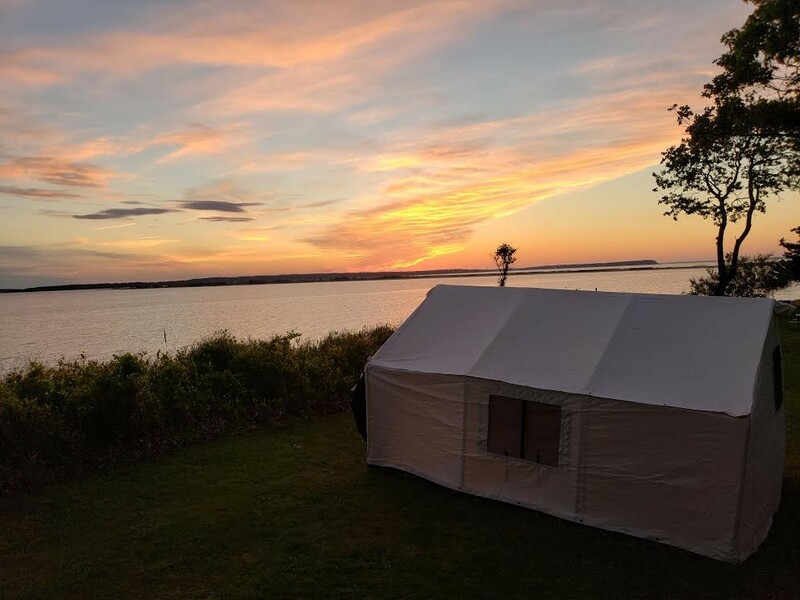 Terra Glamping, the Brooklyn-based full-service glamping and event production company that pioneered this high-end form of outdoor recreation on the East Coast, will launch an expansive site overlooking Gardiners Bay in East Hampton’s Cedar Point County Park. 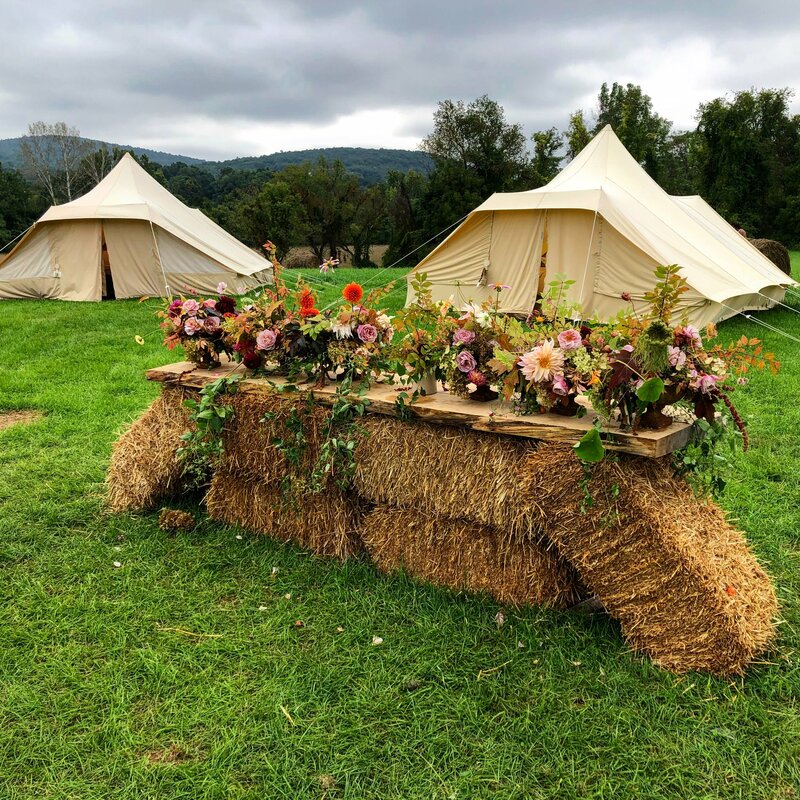 Best known for its previous seasonal glamping hotels in the Catskills and the Rockaways, as well as pop-up events in New York City and beyond, Terra Glamping: East Hampton is pulling out all the stops so guests can enjoy the outdoors in style. The Cedar Point resort will feature 30 fully furnished beautifully designed sleeping tents with one-two queen-sized beds and 6-foot decks with seating and views of the water; two lounge tents with couches, books and board games; a dining tent; bathroom and shower facilities; a fully stocked grilling area; a fire pit; and additional outdoor furnishings including hammocks. For further comfort and community, each morning will begin with a continental breakfast of fresh coffee, fine teas, local pastries, fruit, yogurt, and homemade granola. 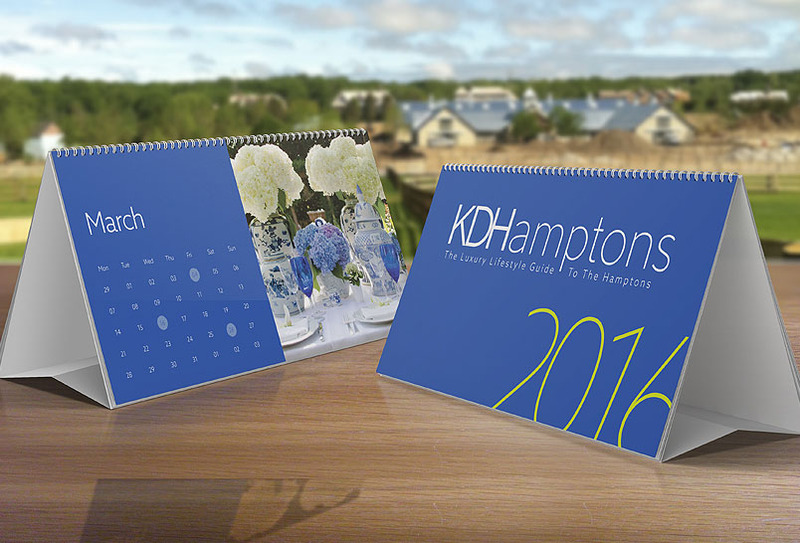 Nightly, guests can gather around the campfire and enjoy a gourmet s’mores bar. 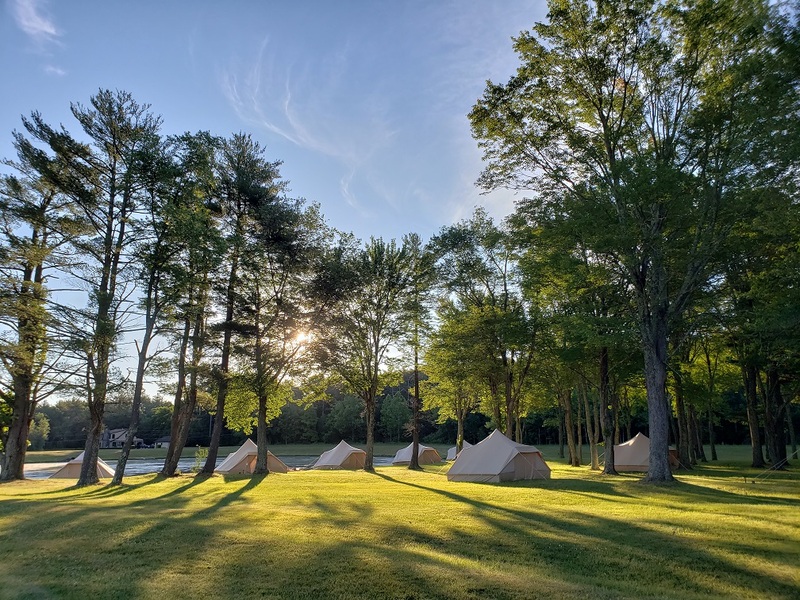 The company was selected by the Suffolk County Parks Department, who publicly issued a request for proposals with the goal of introducing new ventures that would attract more campers to Cedar Point. 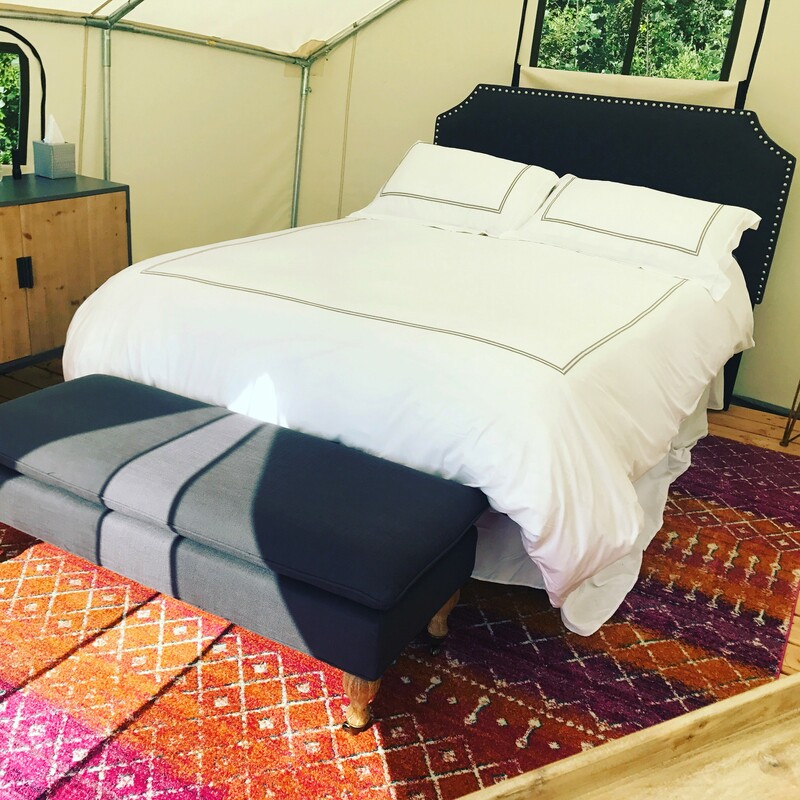 Reservations can now be made online for Terra Glamping: East Hampton, which will host guests beginning Friday May 24th through the last weekend of October. 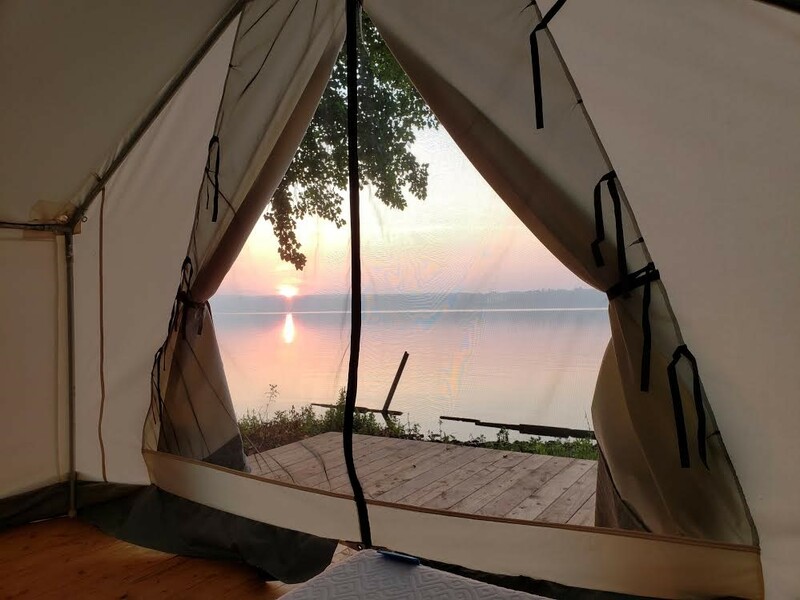 In addition to the relaxation accommodations, Terra Glamping: East Hampton has guests covered when it comes to activities: there will be an array of programming throughout the summer such as sunrise yoga, live music, movie nights, wellness festivals, and farm-to-table dinners with guest chefs. Kayaks and stand-up paddle boards will also be available for guests to take out on Gardiners Bay. 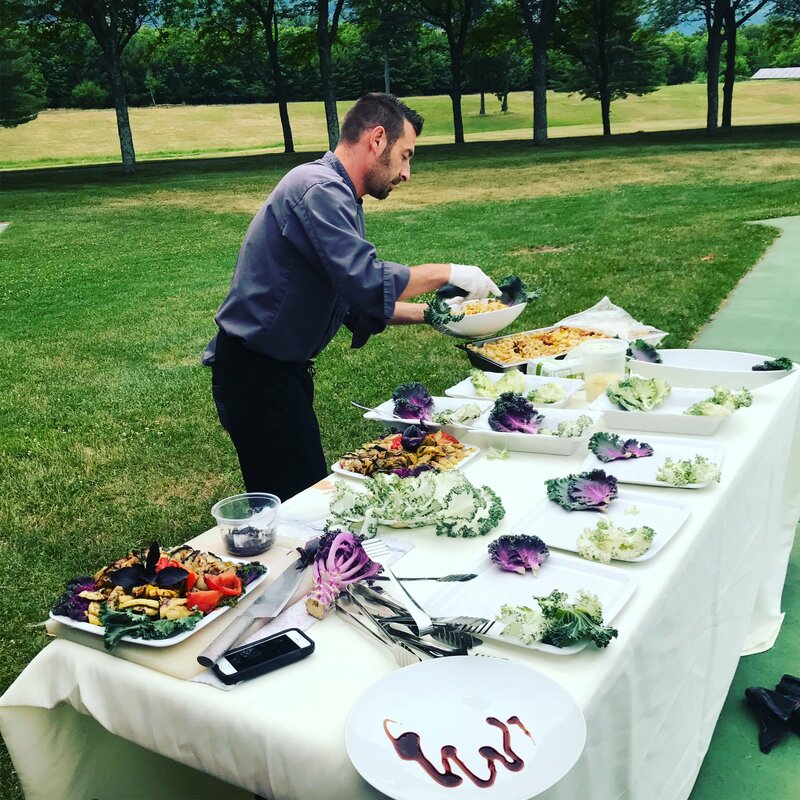 In addition to family-friendly summer getaways, Terra Glamping: East Hampton is available to book for private events, corporate retreats, weddings, photoshoots, product launches and more. 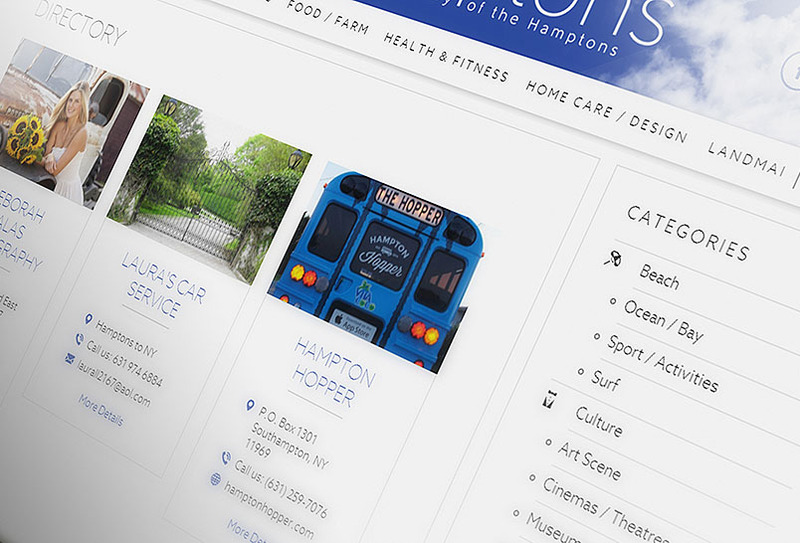 The Cedar Point County Park location is a convenient 10-minute drive from East Hampton’s bustling business and shopping area. 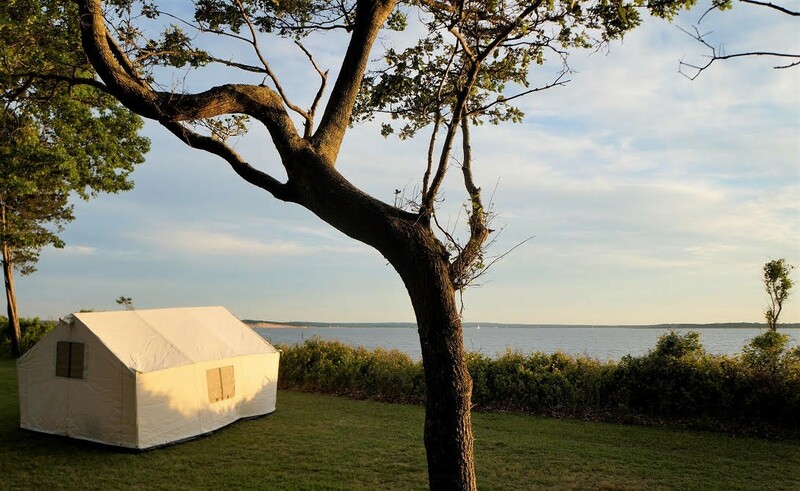 Terra Glamping Fort Tilden is located in Cedar Point County Park at 5 Cedar Point Road, East Hampton, NY 11937. Open to the public beginning Friday May 24th 2019. 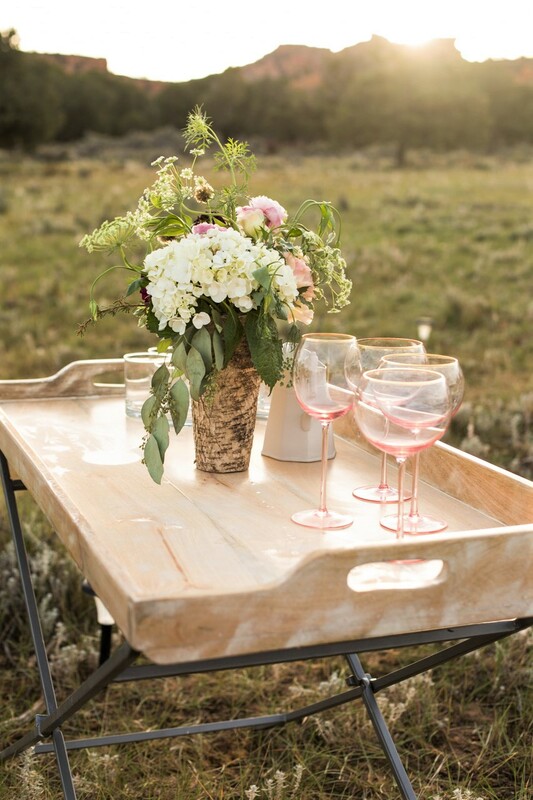 The glamping resort will operate daily through Labor Day (Monday September 2nd) and then weekends only until October 27th 2019.Reservations can be made online at https://www.terraglamping.com/east-hampton-glamping.